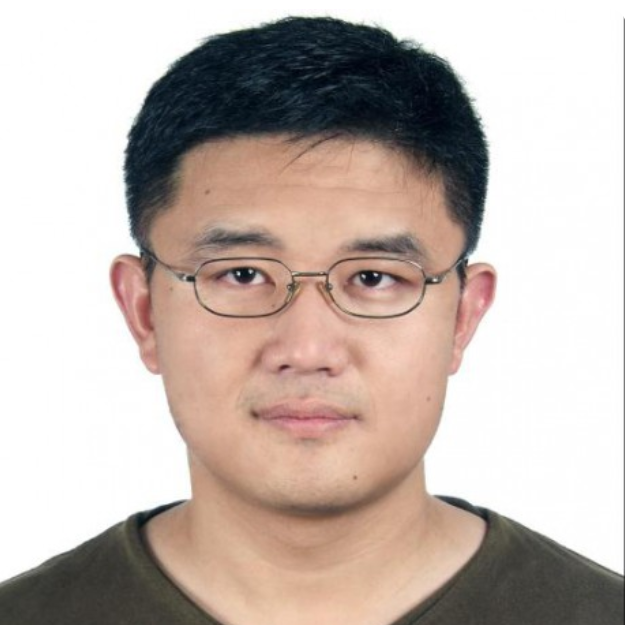 Jian Cheng is currently an associate professor (Principal Investigator) at Beijing Advanced Innovation Center for Big Data-Based Precision Medicine, and School of Computer Science and Engineering, Beihang University (BUAA), China. He received a bachelor degree in electrical engineering and computer science from Harbin Institute of Technology (HIT) in 2005, and a Ph.D. degree in medical image analysis jointly from INRIA Sophia Antipolis and Institute of Automation, Chinese Academy of Sciences (CASIA) in 2012. Before joining BUAA, he worked at University of North Carolina at Chapel Hill (2012-2014), National Institutes of Health (2014-2017), and University of Sydney (2017-2018). His current research mainly focuses on medical image analysis, including the methodologies of diffusion MRI and anatomical MRI. He is interested in machine learning, computer vision, signal and image processing, applied mathematics, and software engineering. He has published about 30 papers on top journals and conferences in medical image analysis, e.g., IEEE trans on Medical Imaging, Medical Image Analysis, NeuroImage, Human Brain Mapping, MICCAI, IPMI, and CVPR. He received the best reviewer award in MICCAI 2015.